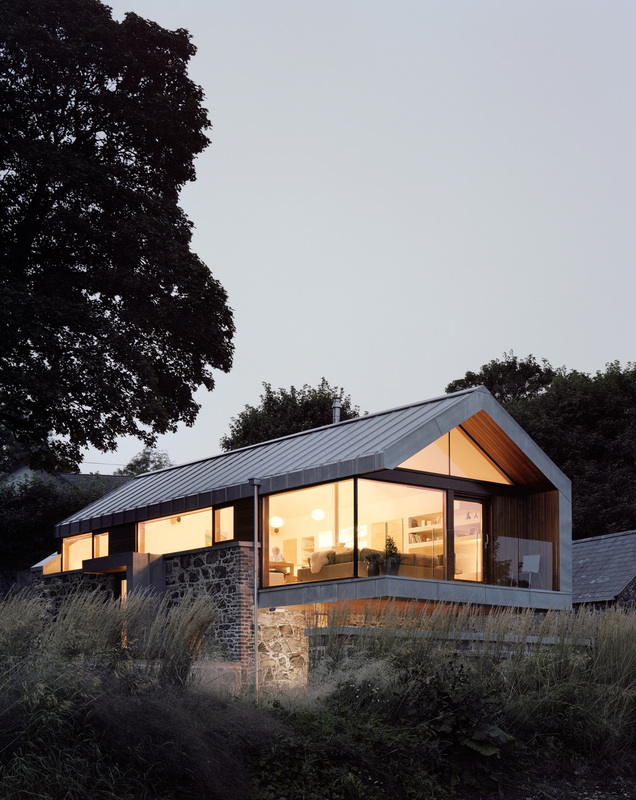 We recently had Adam Currie Photograph Loughloughan Barn for us. We are very pleased with the resulting photographs. Here is a sneak preview.